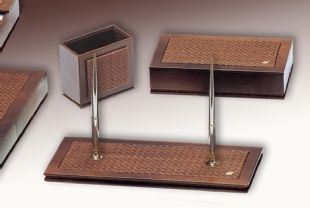 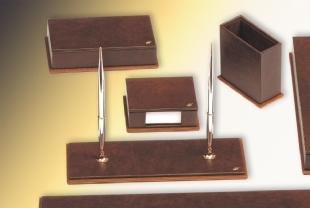 Exclusive luxury Leather and Wood Deskets , luxury office accessories. 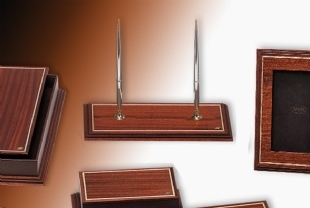 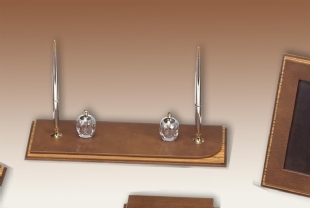 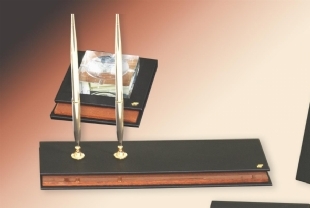 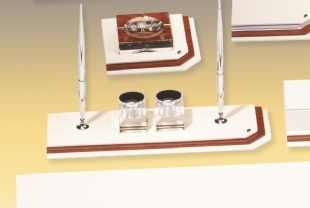 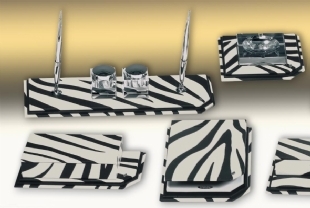 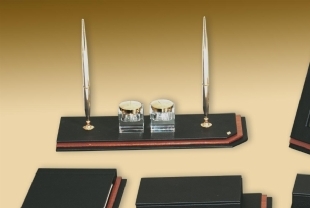 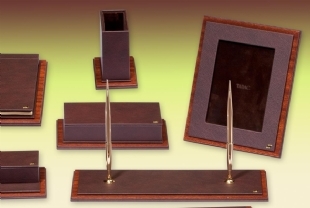 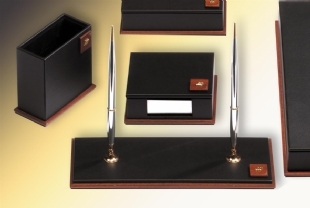 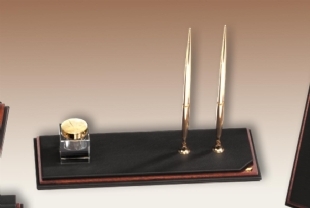 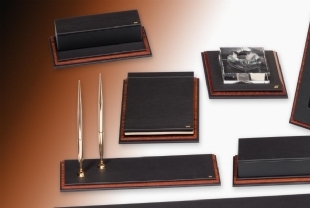 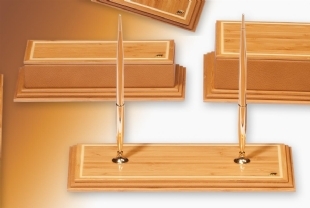 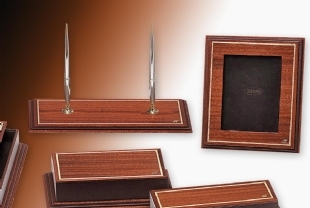 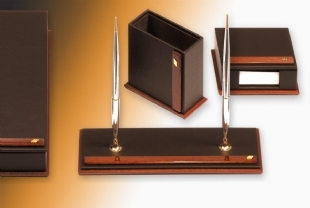 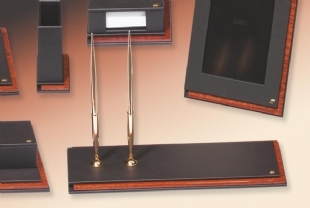 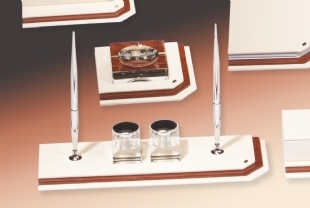 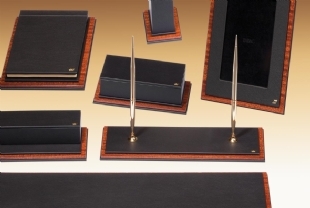 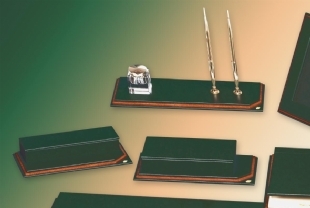 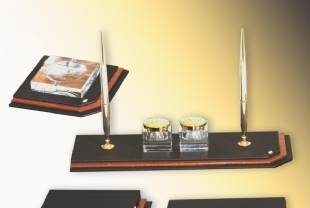 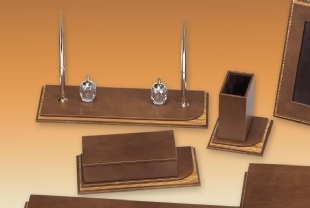 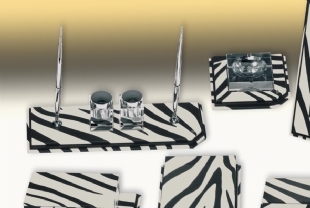 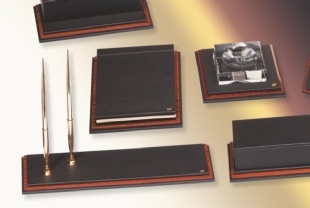 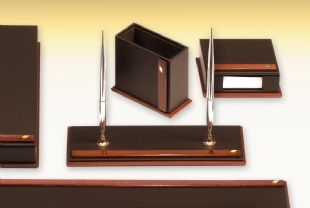 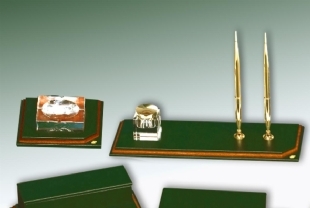 PERFECT HARMONY WITH HAND CRAFTED IN THE LEATHER AND WOOD PLATED DESKSETS.. 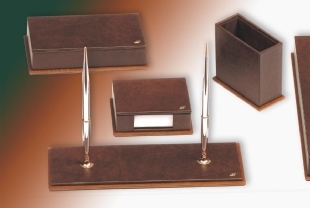 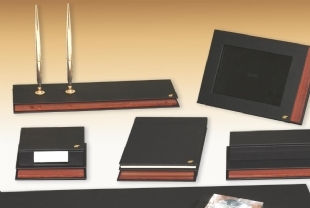 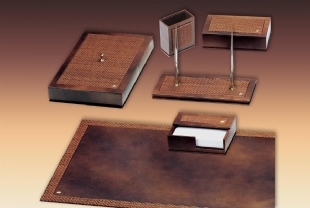 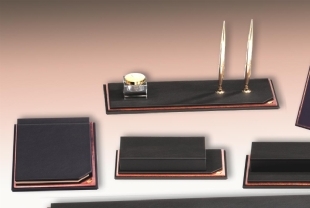 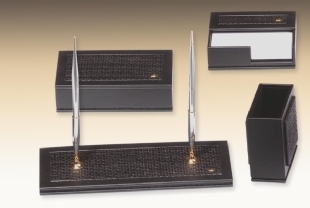 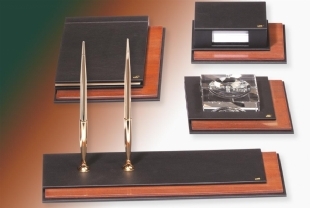 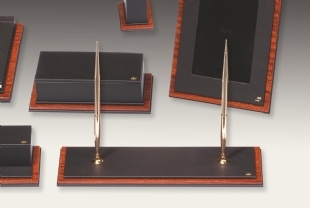 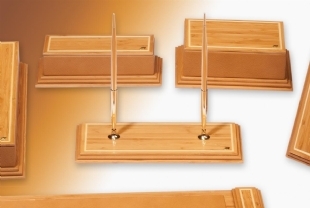 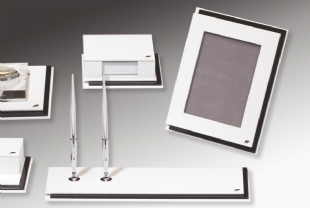 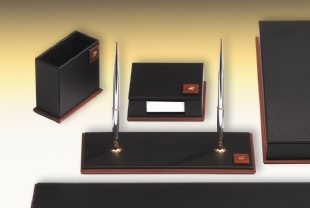 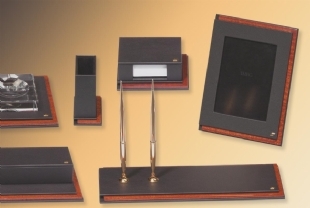 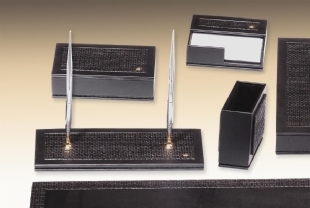 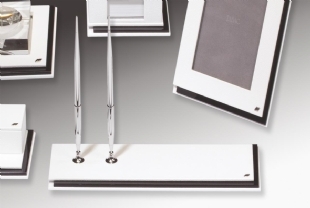 Designed for private offices, these sets are made with leather and wood �parts, aesthetics and office design in mind. 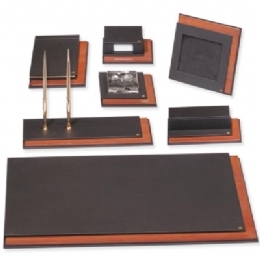 These sets, which are prepared for very special users by planning together with the usage needs and aesthetic in the office, offer a rich color alternative with the choice of 20 different wood covering and 40 leather colors you can choose.